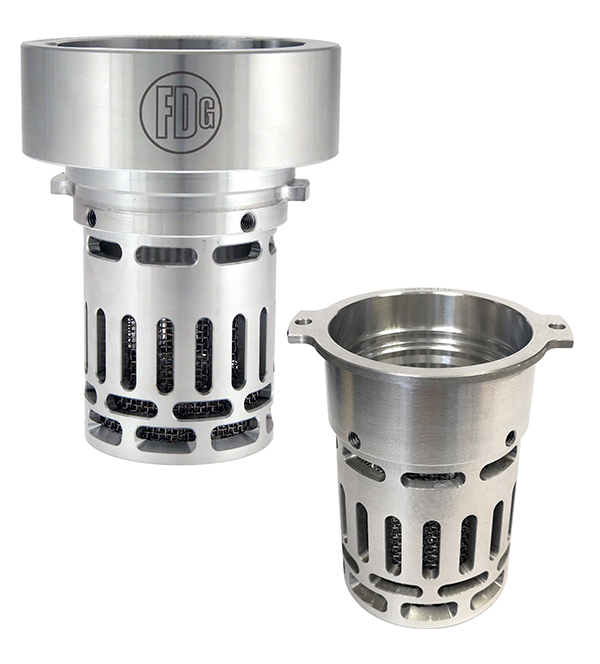 The FORS is a popular standard aspired to by many of our customers. Part of the scheme asks for fuelling and emissions data with a view to properly managing fuel used and reducing emissions. 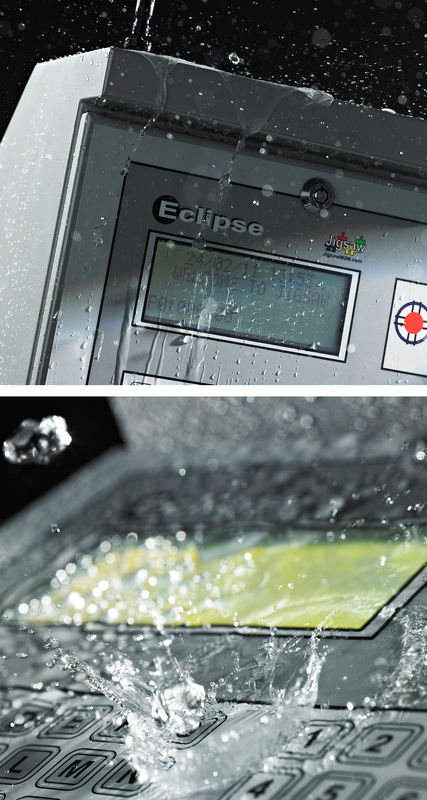 We are committed to interfacing our Eclipse & NOVA Fuel Management Systems with the FORS scheme to extract data as a report, freeing the user to spend more time actually investigating issues rather than just generating the relevant data using a ‘Fuel Tracker’. 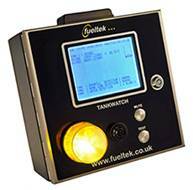 Fueltek offer a range of fuel management products including TANK MANAGER ONLINE (TMO), a web/browser-based fuel tank monitoring system. It measures fuel levels inside the bulk tank, providing managers with instant and valuable information. TMO provides alarms and reports which are activated under certain conditions. 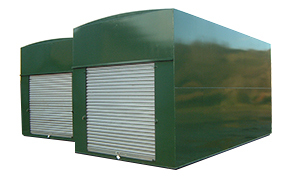 Alarms can be triggered by bund leaks, overfill, water detection, unusual or out-of-hours stock movement, and automatic detection of deliveries. Reports include volume, ullage, temperature, how many days’ stock left, delivery dates, stock movements, current level, daily consumption, CO2 emissions and tank throughput. TMO assists companies in complying with fuel storage regulations, making the tanker delivery process safer. TMO displays information locally at the fuel tank, enabling delivery drivers to make compliant deliveries with ease. Contact us today on 01254 291391, or click below. 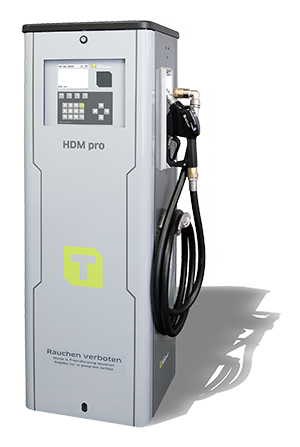 The HDM pro is available in models ranging from 50 to 140 l/min. It comes complete with a clean hose system and optional hose mast, and is available in versions for high or low volume dispensing. The HDM pro variant enables up to 2,000 drivers and vehicles, and the processing of approximately 10,000 operations. Drivers and vehicles can identify themselves easily with a transponder tag. All data can be accessed via the standard USB port and transferred to a computer. A second dispensing point provides a high degree of flexibility for potential future expansions, e.g. for an AdBlue® tank system. 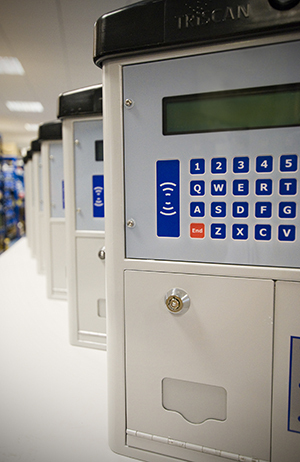 The HDM pro offers the best of both worlds: an unbeatable, high-end automatic dispenser, and a reliable, robust and high-performance professional pump for your fleet. Secure and robust, the Apollo 2™ has been built as a sleek, modular-type system with durability in mind. The Apollo 2™ integrates seamlessly with Triscan’s Odyssey World™ software to give users a web-based, real-time overview of fuel consumption by driver or vehicle. 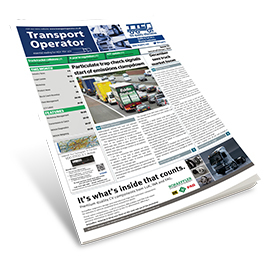 You've received this email from OnTarget Publishing Ltd as a subscriber to our road transport sector publications, or because we understand your organisation to be involved in the operation or maintenance of commercial vehicles, the supply of products or services to this sector, or related activities.